The challenge: Send a photo of something that celebrates PADI’s 50th Birthday. 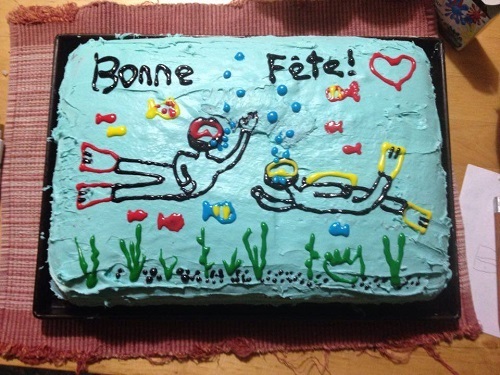 We received some incredible entries including costumes, birthday cards and balloons but our favourite entry had to be this wonderful scuba-themed birthday cake by Joanie Ayotte from Canada. We hope it tasted as good as it looked! Joanie wins a very cool Aqua Lung Short Sleeved Rashguard worth $39. Congratulations! 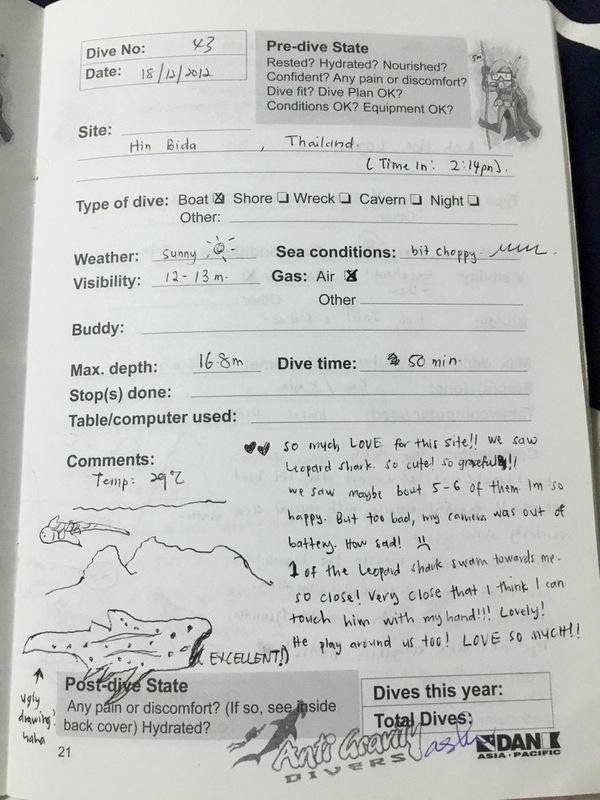 The challenge: Send a photo of your favourite diving logbook entry. We were so impressed with the detail captured in the entries, but we selected this logbook by Azyani Ajmain from Malaysia because we adored the leopard shark sketch, and the excitement in this entry really captures the magic of experiencing our favourite creatures for the first time. Azyani wins a fantastic Aqua Lung Defense Dry Back Pack worth $90. Congratulations! Click here to get some ideas on how to improve your logbook entries and record your memories. The challenge: Send a photo of yourself holding your PADI certification card. 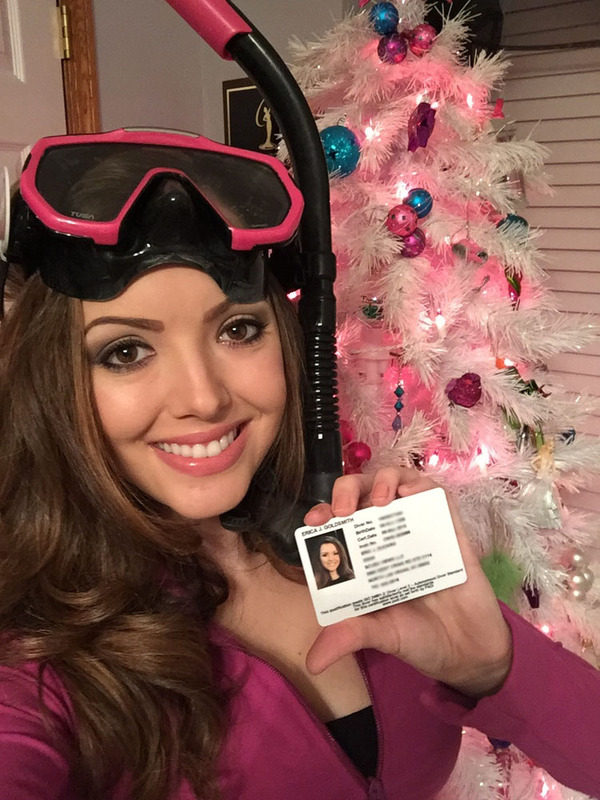 We had some really fun selfies included in this challenge, but our favourite entry had to be from Erica Goldsmith from USA who managed to include not only her certification card, but a scuba themed costume AND a coordinated Christmas tree in the background. Nice job! Erica wins a pair of amazing Aqua Lung Shot FX fins worth $160. Congratulations! If you think your PADI certification card photo needs updating, click here to order a replacement. The challenge: Send a photo or video showing your best clean-up efforts. Thank you to everyone who entered – you all did an amazing job in cleaning up the ocean and beaches and helping to protect the underwater world. But our favourite entry comes from Rikki O’Sullivan from Egypt whose massive rubbish heap and fun pose won us over. Rikki wins one of the brilliant Aqua Lung Squeeze Lock Knives worth $79.95. Congratulations! Want to help the ocean? 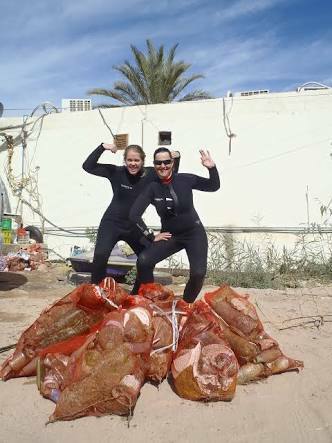 Get involved with Project AWARE’s Dive Against Debris movement. The challenge: Tell us where you’d like to dive in 2016 that you’ve never been before, and why. I have always had an interest in WW2 history. Over the last 13 years in the Air Force reserve (Cadet Instructor Cadre), my interest has focused on the Pacific Theatre. Many remember and think of the European theatre but often glaze over the Pacific. I had the the opportunity to explore and dive on Orange Beach in peleliu and after that experience Truk has been on my mind. I have set it as a personal goal to explore the Japanese Fleet strong hold, and used this goal to advance my dive training into the TecRec world. 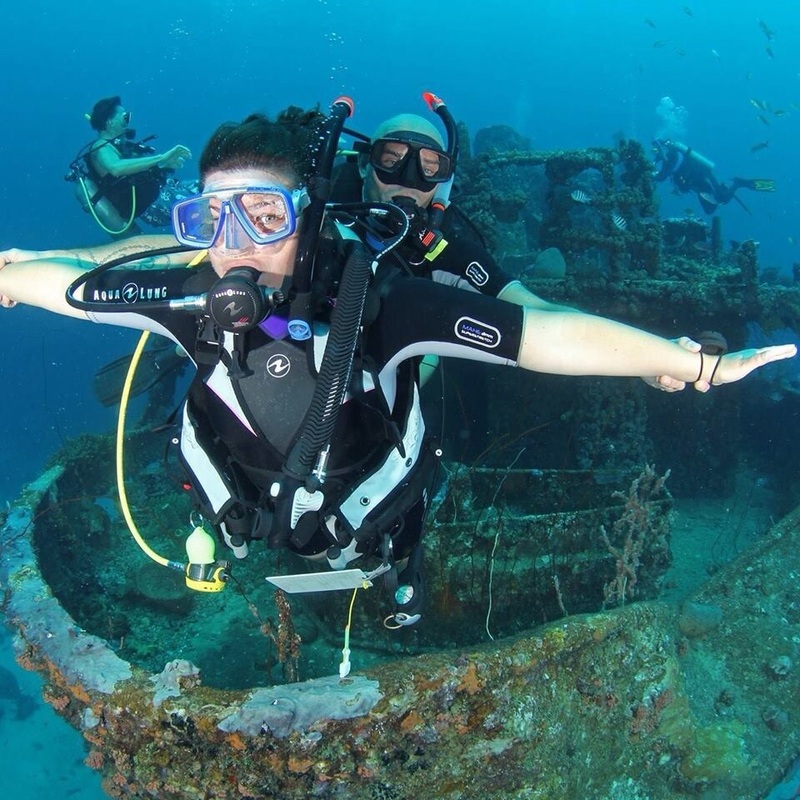 We love how Brad has been able to use scuba as a way to enrich existing interests and delve into a new perspective of history through wreck diving. It’s inspiring how this is driving him forward to develop his skills and adventures as a diver even further. Brad wins a vacation must-have: an Aqua Lung Defense Dry Duffel worth $110. Congratulations! 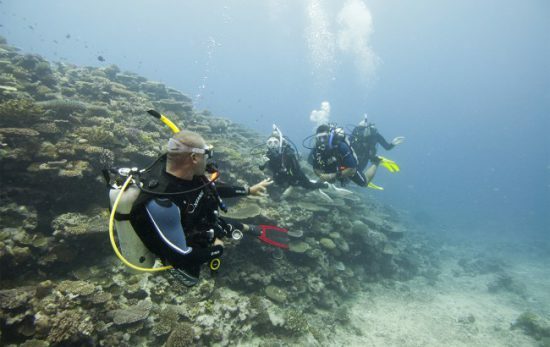 Want to learn more about diving in Micronesia? 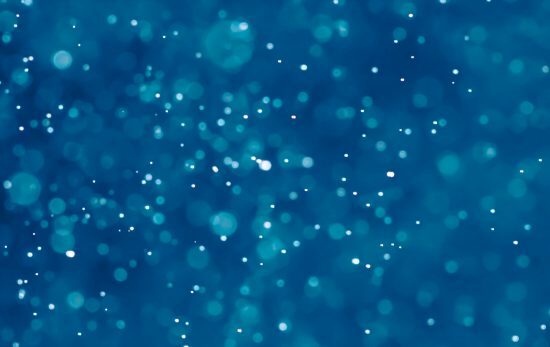 Click here to read our vacation spotlight. 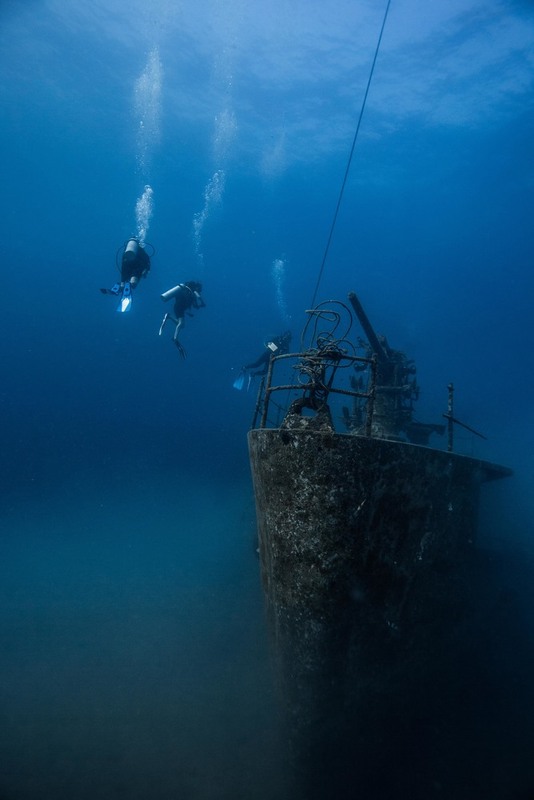 The challenge: Send us a photo of your favourite wreck dive. Christine wins a super-cool Aqua Lung Long Sleeved Rashguard worth $44. Congratulations! Want to learn more about diving in Thailand? Click here to read our vacation spotlight. The challenge: Tell us what the Four Es of PADI’s Philosophy are, and how you follow them. Jason ticked all of the boxes for us, but we were especially impressed with how he’s inspiring his family and children to continue both diving and promoting positive ocean conservation values for the future. Bravo! Jason wins a very handy Aqua Lung Defense Dry Bag worth $36. Congratulations! Click here to read more about PADI’s Four E Philosophy. 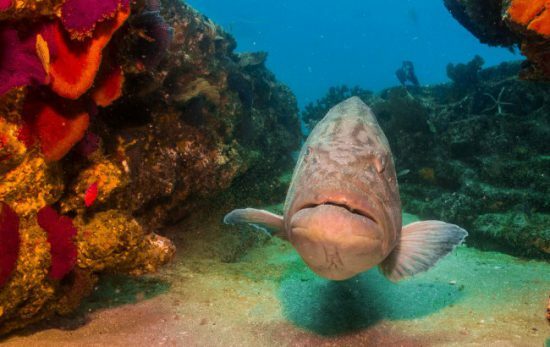 The challenge: Send us a photo of your favourite underwater critter that you’ve encountered. We always love seeing the amazing photos taken of the underwater world, and this photo submitted by Antonius Lie from Indonesia was our winner. 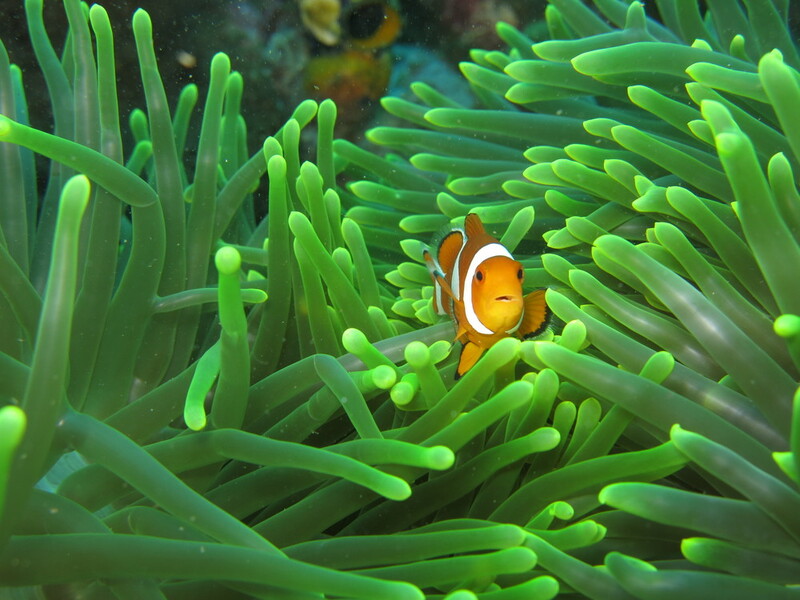 Taken in Amen, Bali, this cute clownfish photo really caught our eye with the close-up detail and bright colours. Antonius wins a fantastic Aqua Lung Impression Mask worth $95. Congratulations! Want to learn more about the critters you spot on your dive? Visit the ScubaEarth Critter Finder. The challenge: Send us a photo of you and your scuba buddy. There was so many fantastic entries for this challenge but we could only pick one, and we chose Bor Braakhekke from the Netherlands who not only made us laugh with his fun titanic-style pose but also impressed us for demonstrating great buoyancy above the wreck. Bor wins an amazing Aqua Lung Alu Trio Dive Light worth $359. Congratulations! Find out even more about why we love our buddies in this blog article. The challenge: Tell us – in three words – your scuba New Year’s Resolution for 2016. We simply loved the scuba-themed take on the Carpe Diem classic motto and felt that this really sums up what every diver should aim to do in 2016. Make the most of every dive! Whether that’s learning a new skill, helping the ocean or just having fun, make every single dive count. Sandra wins the incredible Aqua Lung ABC Travel Package containing an Impulse 3 Flex snorkel, HotShot Fins and Micro Mask, worth $284. Congratulations! Contact your nearest PADI Dive Center or Resort to see how they can support your 2016 #DiveGoals. The challenge: Send us your drawing of your favourite dive, dive site or underwater encounter. We were blown away by the talent shown in the entries we had and it was tough to pick our favourite. 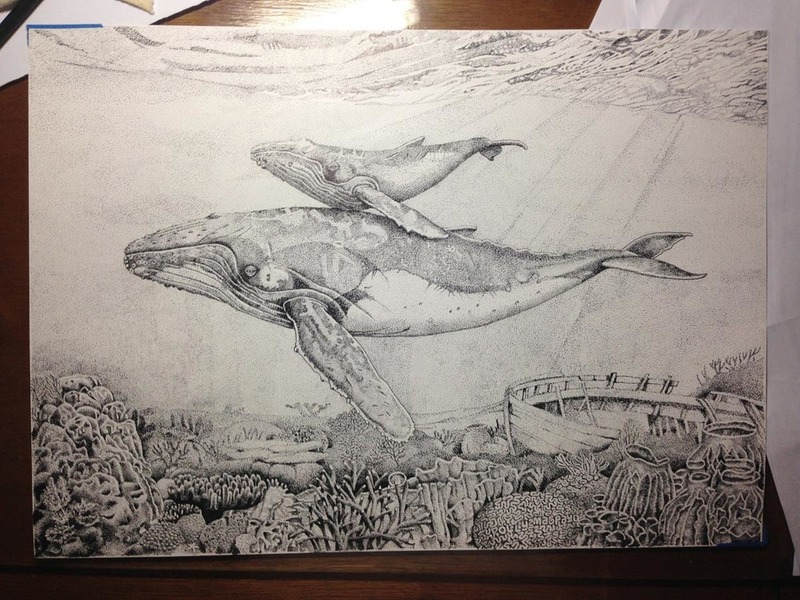 But we felt that Rolando M. Magpayo from the Philippines had a drawing which not only showed incredible skill but represented a tender, beautiful scene between a Whale and her calf. “From 2002-2005, I volunteered for WWF’s Humpback Whale Research and Conservation Project in the Babuyan Islands, Philippines where I was assigned as videographer/ sound recorder and biopsy sample person. We were not allowed to go into the water because the project was still at its infancy and we have no idea how the whale will react to us in the water. So in the 4 years as a volunteer, we never went into the water to see the whales. Rolando wins a super cool Aqua Lung CORE Regulator worth $460. Congratulations! Find out more about diving in the Philippines by reading our Vacation Spotlight feature. The challenge: Show us how you are completely addicted to scuba diving! 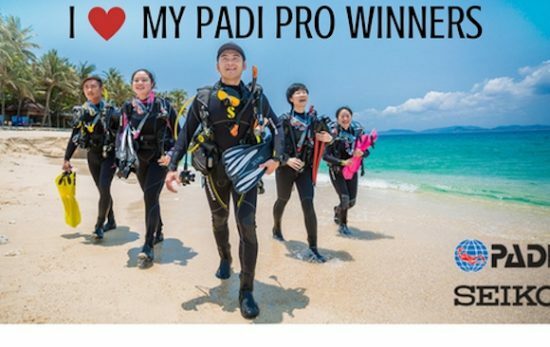 We had a lot of fun looking at these entries and it’s clear that you’re all highly addicted to scuba! 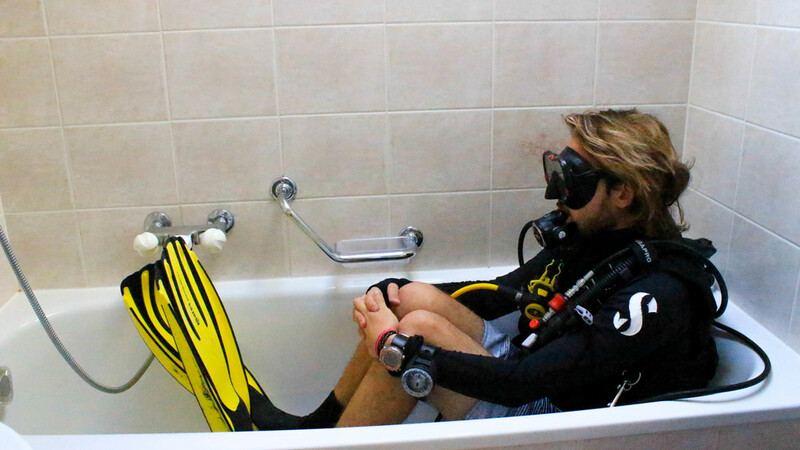 But the winning entry we’ve chosen belongs to Stefan Hall from Switzerland who made us laugh the most with his bathtub scuba diver photo. Stefan wins an amazing Aqua Lung PRO HD BCD worth $495. Congratulations! 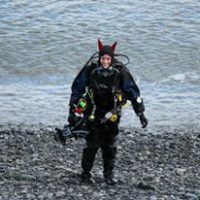 If you’re totally addicted to scuba then why not keep sharing your stories? 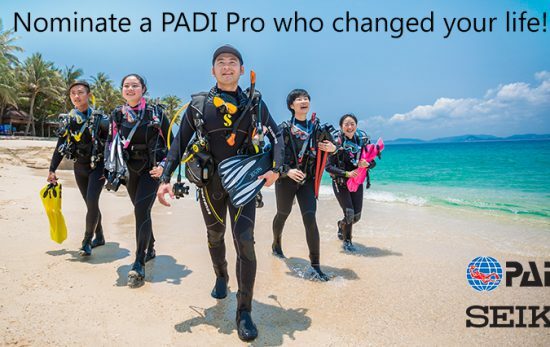 Tag your stories, videos and photos with #MyPADI and who knows, we might want to feature YOU in a future article. That’s all 12 of our winners – congratulations to all of them and a huge thank you to everyone who entered the contest. Stay tuned in 2016 for details of future contests!